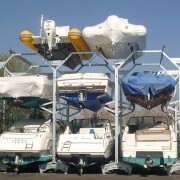 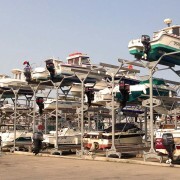 RACK’UP is the only rack designed exclusively for boating. 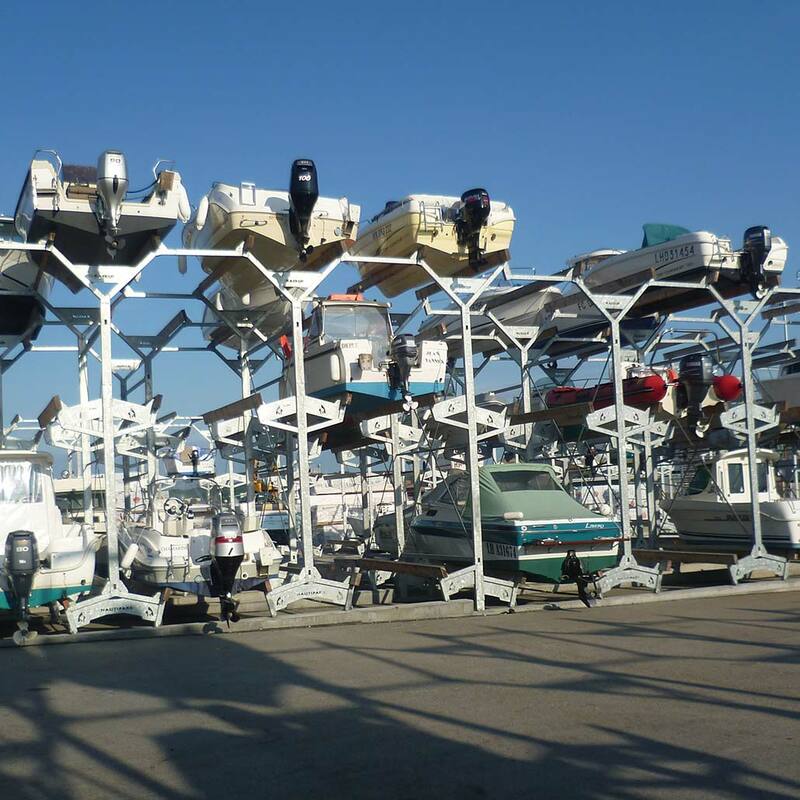 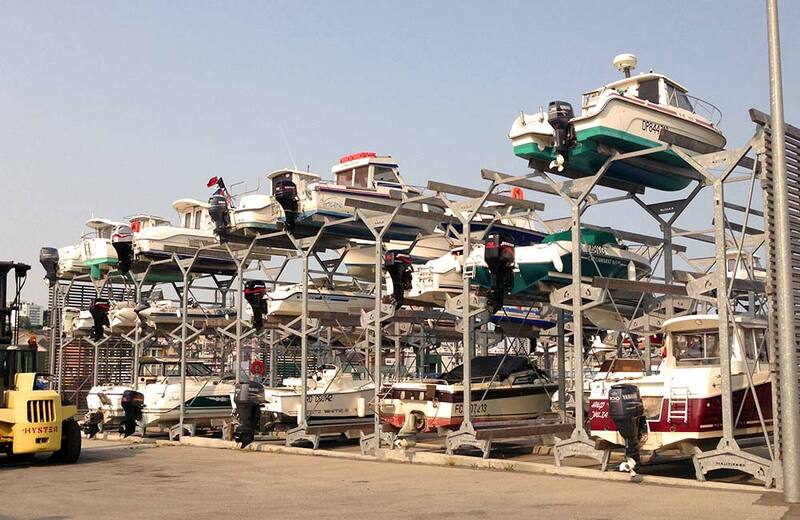 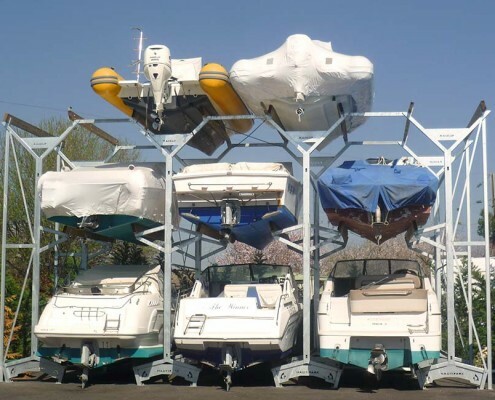 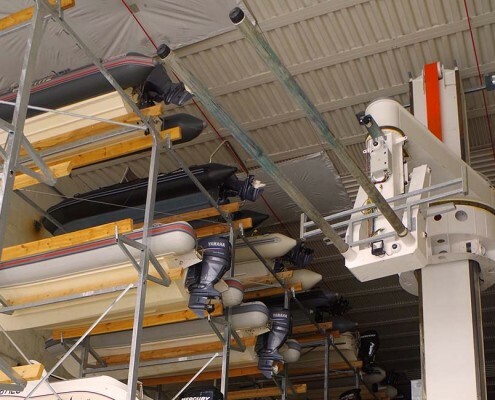 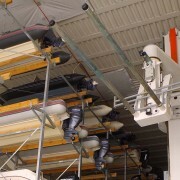 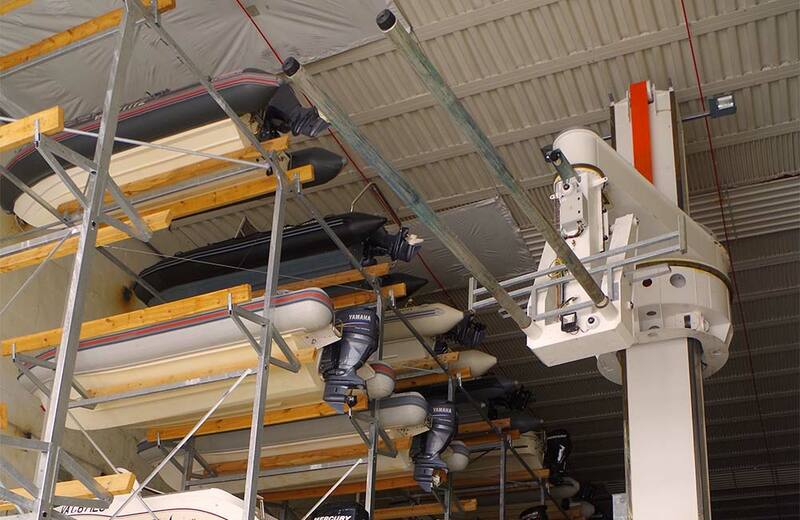 Our racks were designed to meet the needs of nautical professionals. 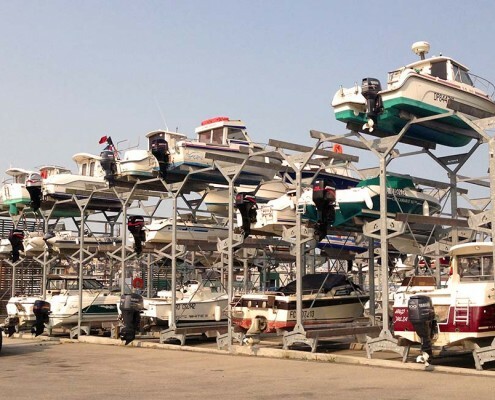 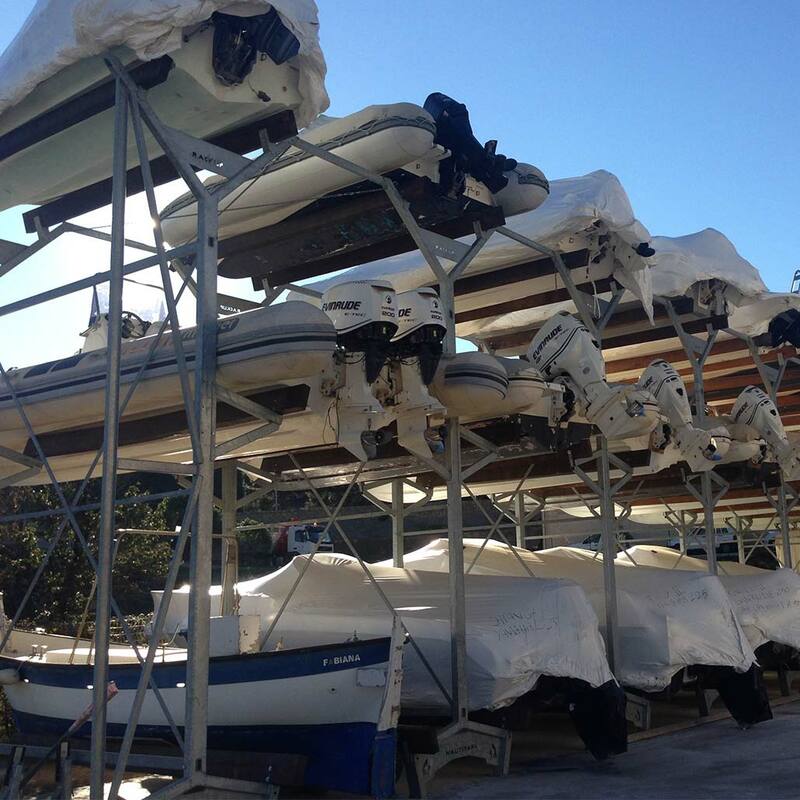 After a dimensional statistical study of over 200 boats, we created the rackups according to the results observed in order to adapt our racks to all types of boats. 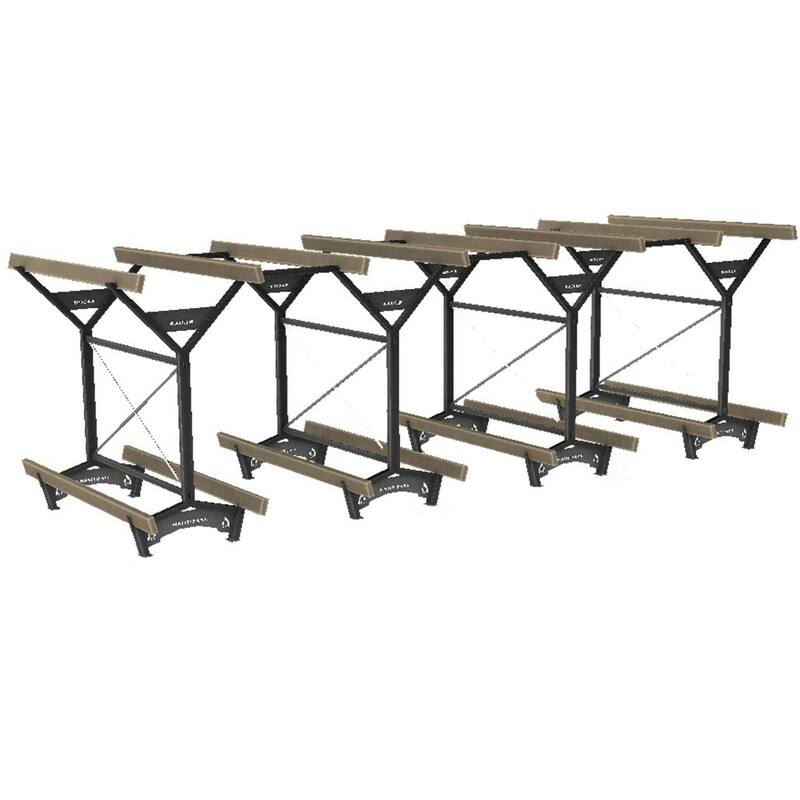 The RACK comes in 2 or 3 levels. 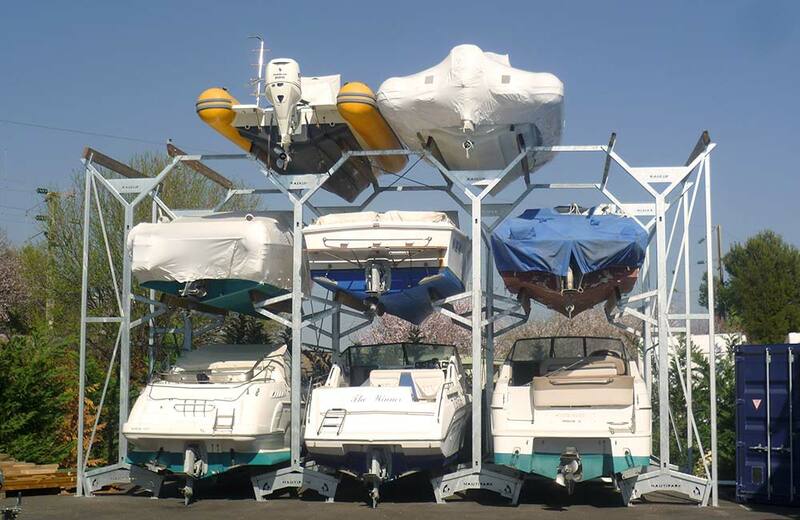 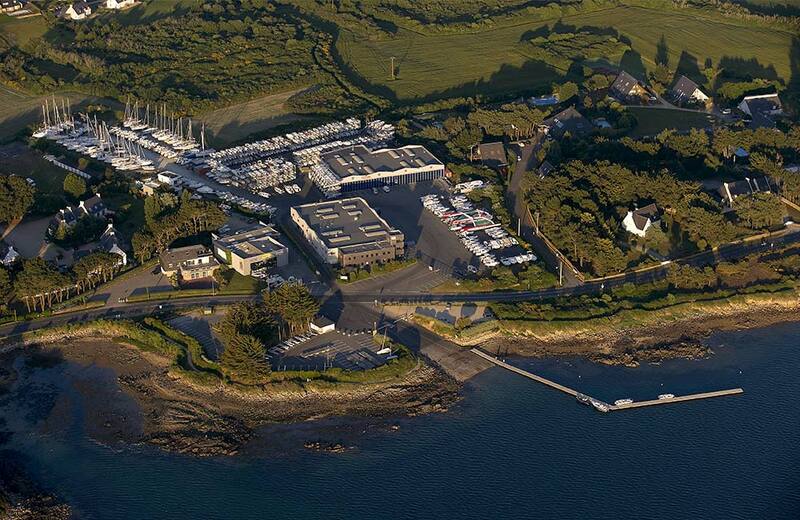 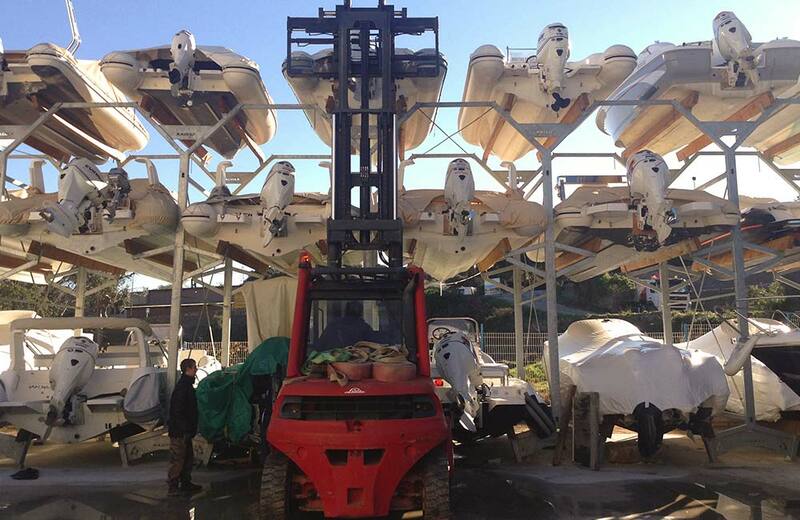 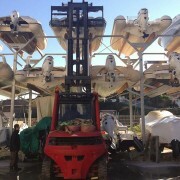 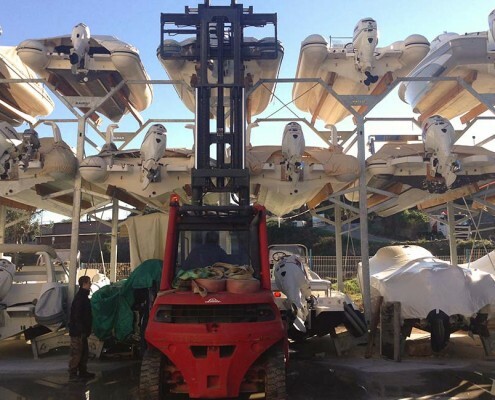 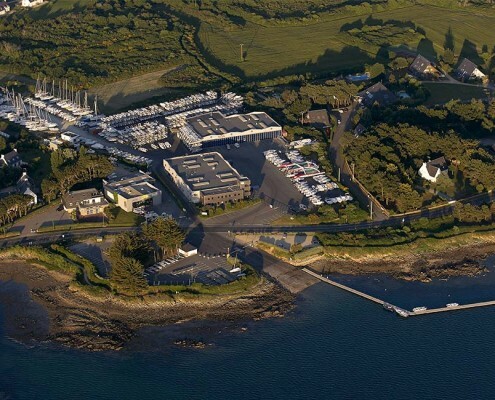 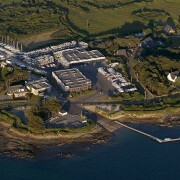 Always attentive to your needs, Nautipark designs tailor-made solutions.